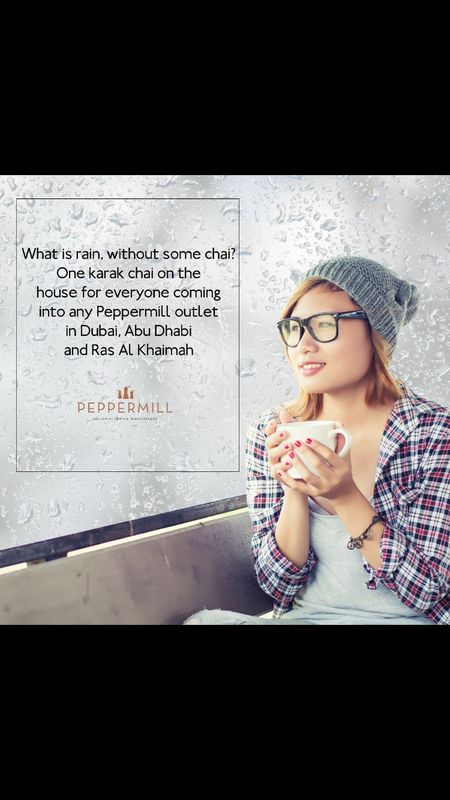 http://www.peppermill.me/ Is a casual dining restaurant offering boutique Indian cuisine . At pepper mill each dish a creative invention of traditional recipes. They believe that the food like the people should constantly evolve and adapt. Their main aim is to give us a glimpse of some regional classic dishes that were cooked in the royal kitchens served to Maharajas and Emperors of India with contemporary twists and unfettered modern creativity. So drop down and enjoy your karak chai and the place too. I love the ambience and collectibles here .